How does ARC benefit Registered Aromatherapists and the Aromatherapy Industry? The Aromatherapy Registration Council is non profit. This enhances credibility both within the industry and from outside the industry. 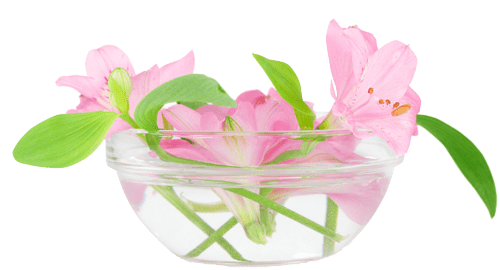 The registration council sponsors a voluntary examination to test the core body of knowledge that is aromatherapy at the present time with an emphasis on public safety. The ARC voluntary exam emphasizes an aromatherapists knowledge of public safety issues and promotes the interests of the entire professional aromatherapy community by illustrating to regulatory bodies that the aromatherapy industry is sufficiently mature to self regulate, and does not need to be regulated from outside or above. The Registration Council provides a public register of Aromatherapists who have demonstrated a core body of knowledge through successfully passing the examination and re-certifying every five years. The Registration Council will enhance the credibility and visibility of aromatherapy to the public and other medical professionals. By demonstrating the aromatherapy industry’s commitment to safety standards and ethics, a greater degree of confidence in aromatherapy is created in the value and safety of aromatherapy. The voluntary exam tests core knowledge, but does not restrict practitioners in the industry from specializing in any aspect of aromatherapy. The Registration Council makes information on safe practices in aromatherapy available to the public through its website. It also sponsors an industry newsletter covering issues of importance to the industry, including safety standards, practice standards, legal and regulatory issues, professional employment opportunities, and the direction of the aromatherapy market. All Registered Aromatherapists receive the newsletter.